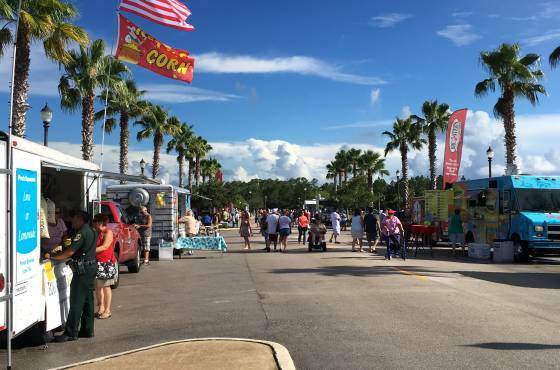 Food Truck Tuesdays is presented by the City of Palm Coast on the third Tuesday of every month starting in March and ending in November. 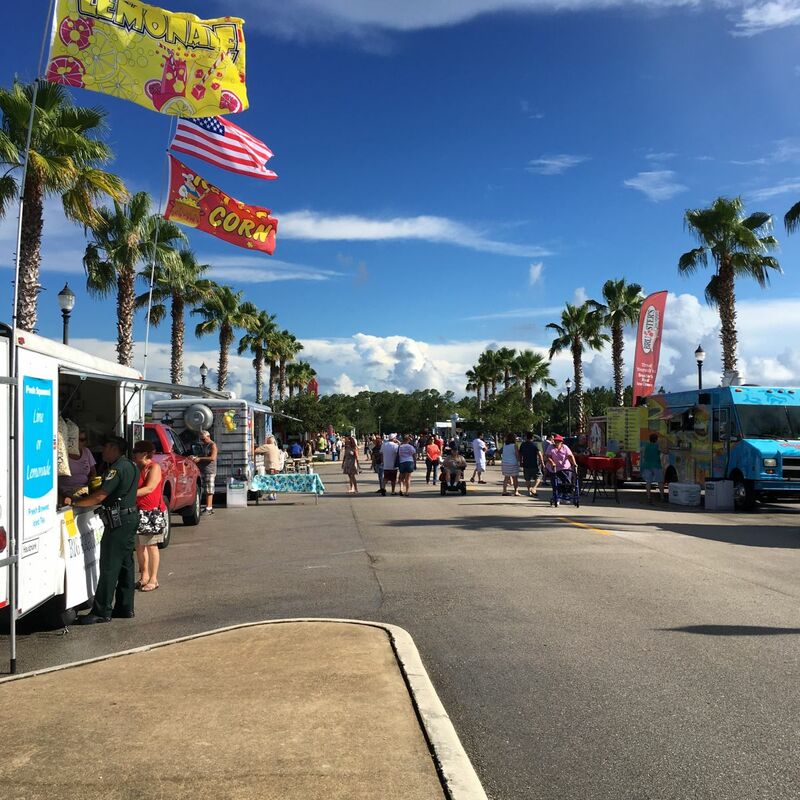 Held at Central Park in Town Center attendees will enjoy gourmet food served out of trucks from 5-8:00 p.m. The Food Truck event will feature a variety of food trucks - mobile kitchens, canteens and catering trucks that offer up appetizers, main dishes, side dishes and desserts. Foods to be featured change monthly but have included lobster rolls, Portuguese cuisine, fish and chips, regional American, Latin food, ice cream, barbecue and much more. Many menus are kid-friendly! Proceeds from each Food Truck Tuesday event benefits a local charity.